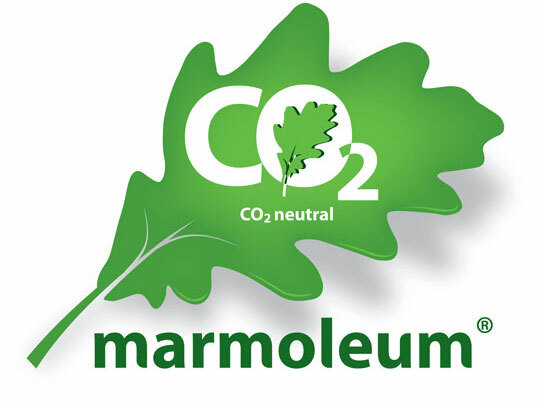 Marmoleum, linoleum of Forbo Flooring Systems, is a CO2 neutral product which does not affect the worldwide climate change. It combines ecological values with contemporary design and is an important contribution to a sustainable world. In the last couple of years, many natural phenomena occur due to climate changes. Think about drought in large parts of the world, flooding and extremely powerful hurricanes. 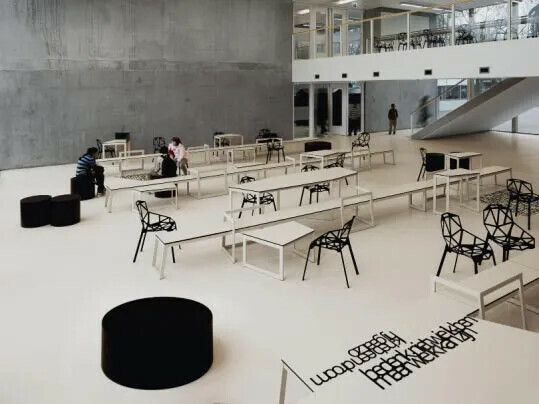 With Marmoleum CO2 neutral Forbo Flooring contributes to a better environment by producing a product which does not affect the worldwide climate change. 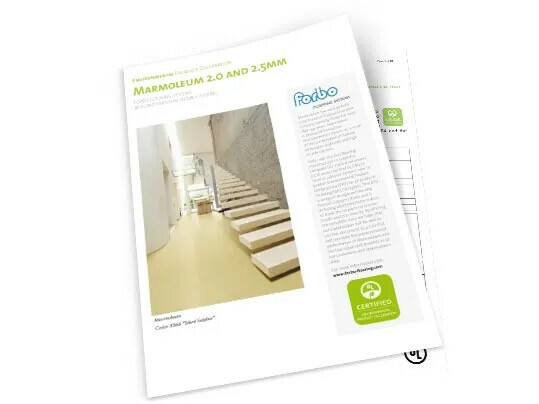 Forbo Marmoleum is the only CO2 neutral resilient flooring and the best choice for every sustainable interior. By using durable materials in your house, office, school, train, hospital or retail store you can also contribute to a better environment! Linoleum is a product made from natural renewable materials that can be harvested from annual crops such as flax and jute or obtained as recycled wood from controlled forestry plantations. It's created with six main ingredients: linseed oil, pine rosin, wood flour, limestone, jute and natural pigments. Making linoleum is considered an art, which is not learned at any trade or craft school. Determining the correct mixture of ingredients, allowing the right time for raw materials to settle, applying the correct temperature and pressure are skills the experts of Forbo Flooring must master. Linoleum is a carbon dioxide (CO2) neutral product because the natural crops of jute, flax and trees absorb much carbon dioxide and the production process costs little energy. To be able to produce a CO2 neutral floor, that not only lasts for over thirty years but is also bio-degradable at its end of life, is truly unique. To prove the eco-friendliness of our linoleum product, Forbo uses several assessments. The first is the life cycle assessment (LCA) technique resulting in an environmental product declaration (EPD). This declaration, which is transparent and third-party verified, is based on a technique to assess environmental impacts associated with all the stages of a product's life from raw material extraction through materials processing, manufacture, distribution, use, repair and maintenance, to ultimate disposal or recycling. A sense of responsibility towards the environment and subsequent generations are important components of our daily activities. We are constantly working to further develop our products and make the production process more climate-friendly. 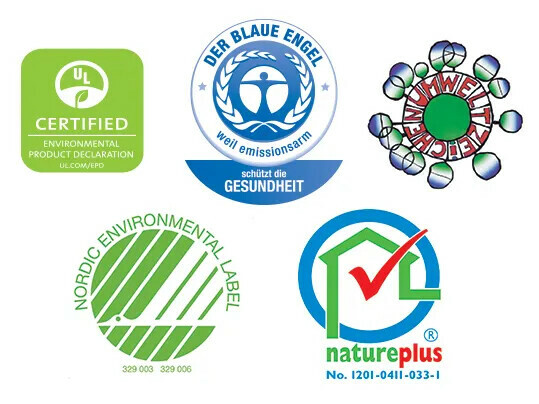 Our products receive many worldwide quality marks and certifications for being environmental friendly. Forbo Marmoleum is the most durable floor in the world, so we are proud that environmental experts confirm this statement. We feel that everyone has the right to have a beautiful, clean, healthy floor to work, learn and live on. Now and in the future. 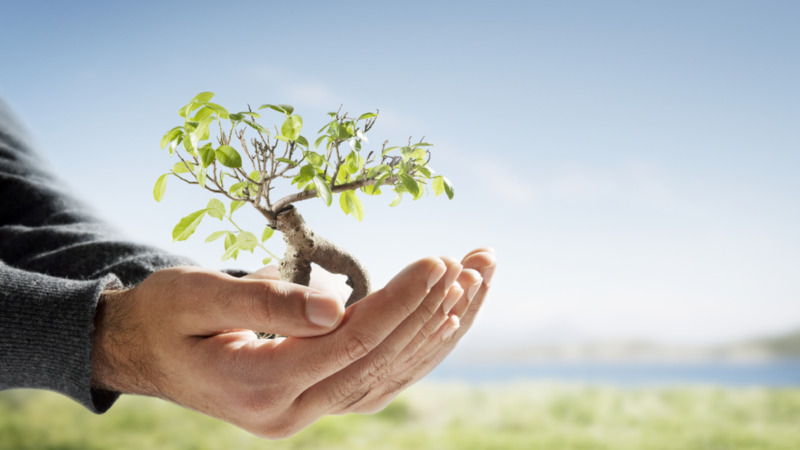 We see this as our social responsibility and do this by acting as a sustainable company. We commit ourselves to be Compliance-plus and go beyond the legal regulations and regulations. We integrate sustainability considerations into all our decisions and monitor, evaluate and publish our sustainability performance. Improve the world, start with the floor.